Brewbound is pleased to announce that Joey Redner, the founder and CEO of Cigar City Brewing, will discuss his company’s approach to collaborative brewing at the Brewbound Session on Dec. 5 in San Diego. Cigar City is a study in efficiency: despite selling its beer in just six states, Cigar City has attracted the attention of wholesalers, retailers and craft beer connoisseurs across the country. Capacity constraints and limited distribution have forced the company to explore creative alternatives for delivering Cigar City products to thirsty consumers in distant markets, but they have also helped build the brewery’s reputation and brand by driving it to brew collaboratively with a number of high-profile partners. Having brewed with a range of partners such as Hill Farmstead, The Bruery, Widmer Brothers and even homebrew clubs, Redner has successfully woven collaboration into the DNA of his company. Redner will explain his strategy behind collaboration, how it has allowed Cigar City to fill consumer demand in markets where the company’s beers are not sold, and how he’s learned new brewing techniques as a result of working with others. Throughout his presentation Redner will provide insight into how craft brewers can analyze and implement their own collaborative brewing opportunities. 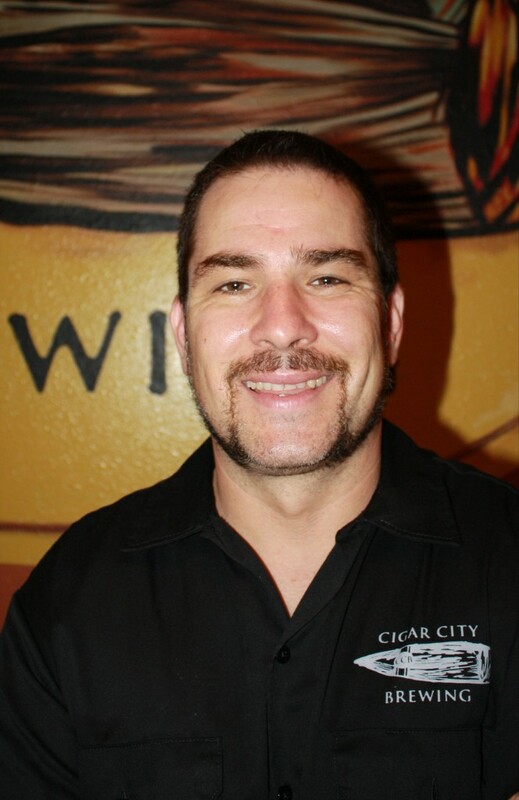 Joey Redner is the Founder and CEO of Tampa, Florida’s Cigar City Brewing. From its inception in 2009, Cigar City Brewing has been prolific not just in the styles of beer they produce, but also the plethora of ingredients they are willing to work with, embracing the notion of flavorful “adjuncts” including fruit, vegetables, spices, herbs and just about any wood that will yield a positive flavor result. Prior to Cigar City Joey was a beer writer for the St. Petersburg Times and an enthusiastic beer geek. His genuine love of the craft and business of brewing instilled a desire to work with and learn from the best. That desire has culminated in Cigar City also being one of the most prolific collaborative breweries, logging nearly a collaboration a month in 2013 with many more in the works for 2014.